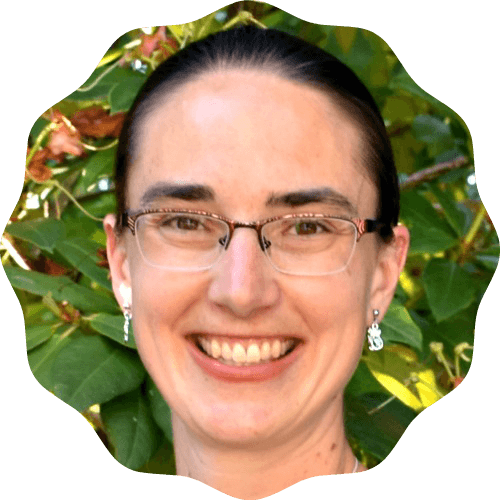 Today, I’m delighted to welcome my fellow Inscriber Ruth L. Snyder to share her advice on an important marriage topic: how to forgive your husband. Marriage has the potential to bring the greatest joy AND the greatest hurt. When two people open their hearts to each other, they allow themselves to become vulnerable. We all know that we are human. We all know that, “To err is human.” But sometimes it’s easy as husband and wife to allow things to come between us and hold grudges against each other. If we want to experience that great joy marriage can bring, we need to choose to forgive. 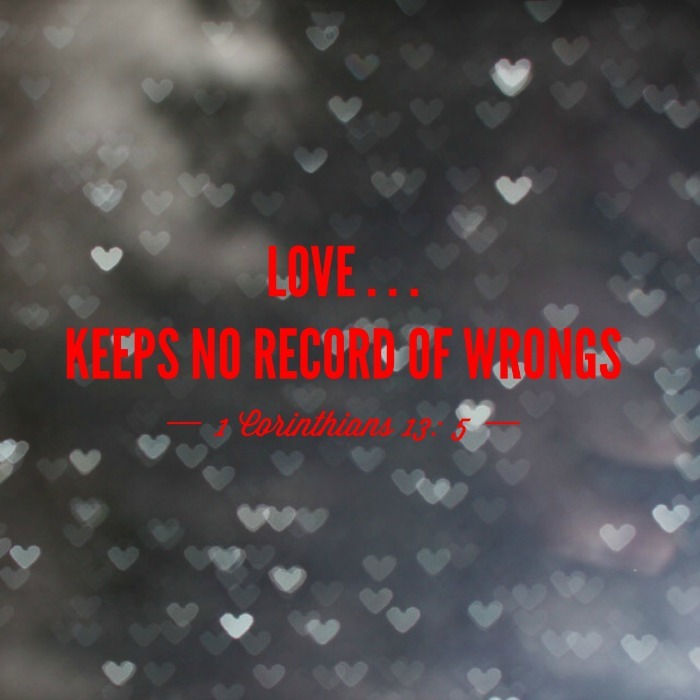 First Corinthians chapter 13 is often quoted at weddings, but in the daily grind of life we can forget. When people wrong us or hurt us, we want to get even. We want them to hurt as much as we hurt. However, by holding grudges we only hurt ourselves. Remember the parable of the unforgiving servant? (You can find it in Matthew 18:21-35.) In this story, a servant owed a huge amount of money that he would never be able to pay back. (Let’s say one million dollars.) He begged for mercy and the king forgave his debt. The forgiven servant had a buddy who owed him some money. (Let’s say one hundred dollars.) The forgiven servant demanded his friend pay him back. His buddy didn’t have the money and begged for mercy. The servant had just experienced forgiveness of his whole debt, but he refused to forgive his friend’s debt. When the king heard about the ungrateful servant, he threw him in prison and had him tortured until he could repay. I’ve read this story and wondered how the servant could be so dense. I mean, come on. He had a huge debt forgiven. Couldn’t he just be grateful and extend the same mercy he had received? Somehow it feels different when my husband does something wrong or hurtful (even when it’s unintentional). Instead of focusing on God’s amazing love and forgiveness, I want to get even. Like that ungrateful servant, I want payment, NOW. 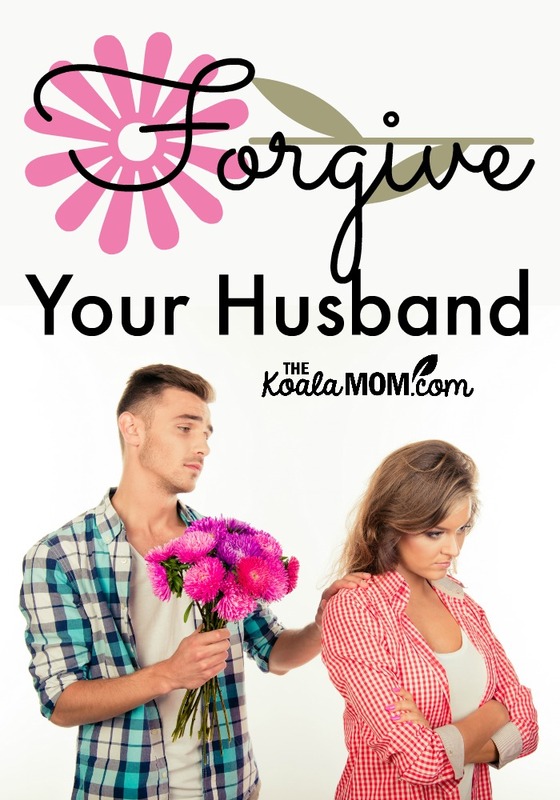 So how do you forgive your husband? It’s a choice I have to make, relying on God for strength to forgive. Sometimes I will have to choose to forgive the same offense many times. I can ask God for a forgiving heart. I can ask God to replace my anger with His peace. I can choose to focus on the ways my husband blesses me. Forgiving my husband is hard some days, but the results are well worth it. So today, I will choose to say, “I forgive you!” Will you join me? Ruth L. Snyder enjoys writing articles, devotionals, short stories, and Christian fiction. She is a member of The Word Guild and The Christian PEN. Ruth currently serves as the President of InScribe Christian Writers’ Fellowship. 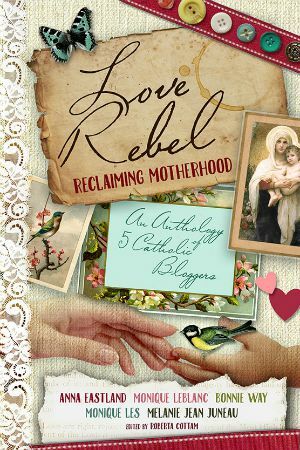 Her newest release is Uplifting Devotionals for Parents. Find out more at ruthlsnyder.com. I so enjoyed your post on forgiveness. I wonder how many times those words you share from 1 Corinthians have come to my own rescue — reminding me what Love looks like in working clothes — especially when it comes to the man I promised to do good all the days of my life.